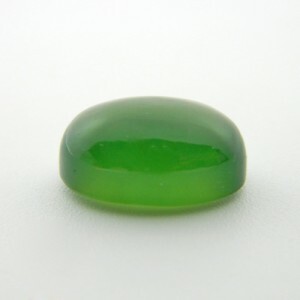 Also known as "Korean Jade" or "New Jade" in the trade, Serpentine is a light to dark green gemstone and has a striking resemblance to Jade. 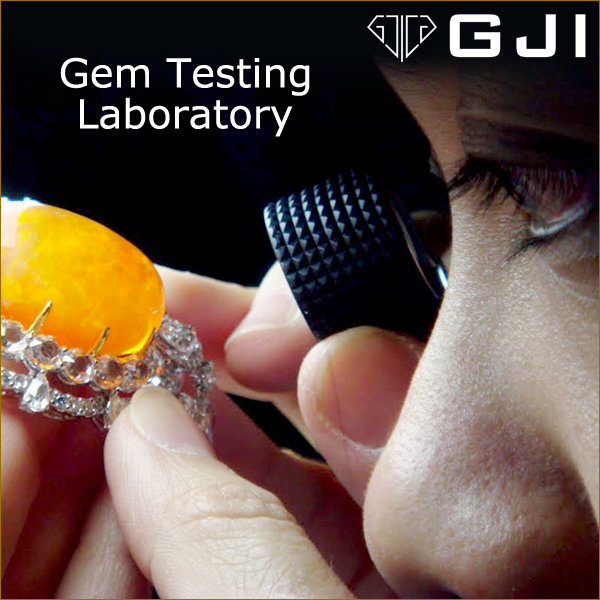 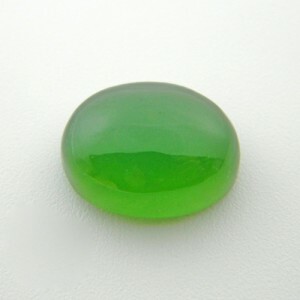 It is also a very tough stone due to its interlocking structure. 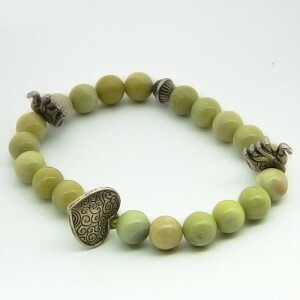 The stone name is derived from the word “serpent” as its color resembles the skin of a snake. 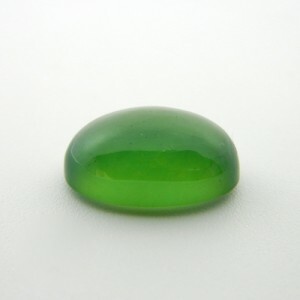 It is known to be an extremely potent and effective stone as it awakens the Kundalini energy or Serpent power and helps to clear blocked or stagnant energies. 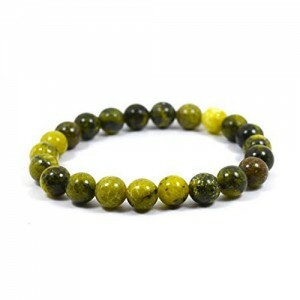 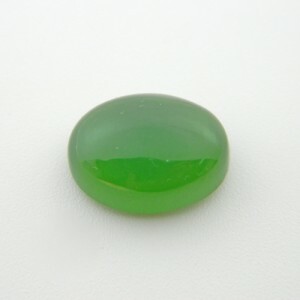 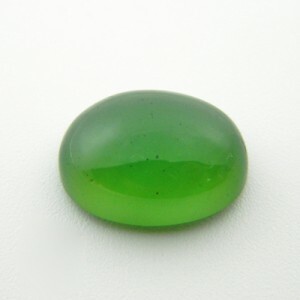 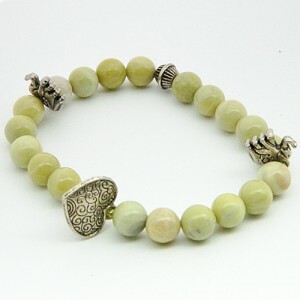 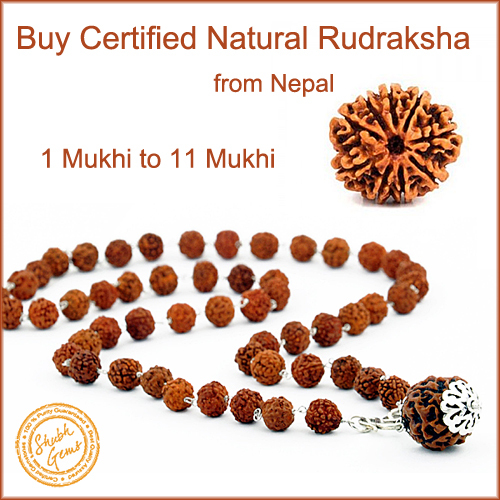 This stone is believed to have powers to heal Allergies, Infections and Stomach disorders.